The Orange County Transportation Authority board of directors have awarded a $220.5 million contract for the construction of the OC Streetcar to Walsh Construction Co.
Orange County’s first modern streetcar has made a stride forward with the Orange County Transportation Authority (OCTA) board of directors having awarded a $220.5 million contract for the construction of the OC Streetcar to Walsh Construction Co.
“This is an important milestone that puts us one step closer to breaking ground on the OC Streetcar,” said OCTA Chairwoman Lisa Bartlett, who is also the county’s Fifth District Supervisor. Walsh Construction presented a bid of $220.5 million and was chosen out of four construction firms that met pre-qualification requirements and submitted bids. 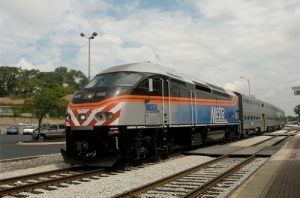 Officials said the procurement process was organized in accordance with the board’s previously approved procedures for public works projects, which align with federal and state requirements. The OC Streetcar will run on a 4.1-mile route between commuter rail at the Santa Ana Regional Transportation Center and Harbor Boulevard in Garden Grove, Calif., officials said. “OCTA, in partnership with Santa Ana and Garden Grove, have been planning the OC Streetcar for years and today is a great day as we look forward now to starting construction on an exciting new transportation option in the heart of the county,” said OCTA Director and Santa Ana Mayor Miguel Pulido. The total OC Streetcar project is estimated to cost $407 million, with funding from a mix of federal and state sources, and from Measure M, Orange County’s half-cent sales tax for transportation improvements, which is also referred to as OC Go. 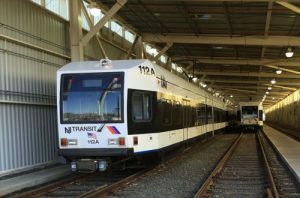 OCTA said the transportation authority has been collaborating with the Federal Transit Administration throughout the planning and design phases of the project. 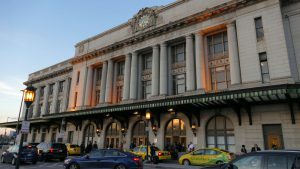 The FTA is considering a full funding grant agreement that, in addition to other federal funding, would support around half of the project costs. FTA officials gave OCTA pre-award authority to move forward with the purchase of vehicles and the construction contract because the transportation authority met all federal guidelines during the development of the project, a statement said. 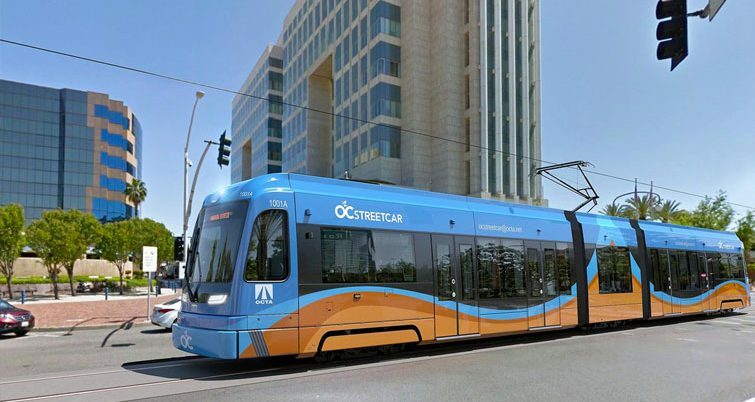 In March, OCTA’s board approved a $51.5 million contract with Siemens Industries to supply vehicles for the OC Streetcar system, which is set to have six vehicles in operation and two spare cars that can be rotated into the system when necessary. The streetcar will operate from the Santa Ana Regional Transportation Center, along Santa Ana Boulevard and Fourth Street and along the Pacific Electric right-of-way to Harbor Boulevard. The route will serve Santa Ana’s downtown area and employment hubs that include county and local government offices and courthouses in the Civic Center. The OC Streetcar route will also connect with many of OCTA’s busiest bus routes and Metrolink and Amtrak’s Pacific Surfliner. The streetcar is expected to transport more than 7,300 daily passengers in its first year of operation. Construction on the OC Streetcar is set to kick off later this year, with testing and operations beginning in 2021, officials said. Tags: construction, contract, OC Streetcar, OCTA, Orange County, Orange County Transportation Authority, streetcar, Walsh Construction Co.